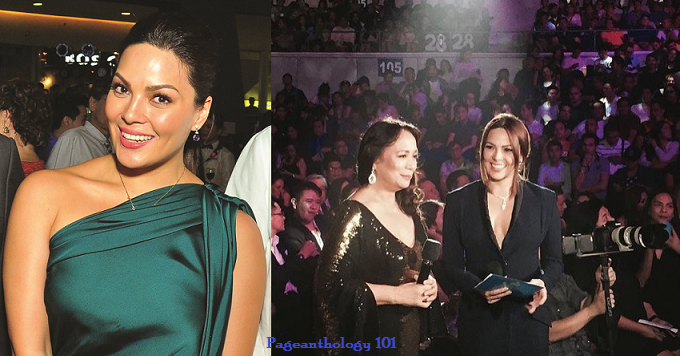 Philippine Actress/TV Host KC Concepcion will be hosting Binibining Pilipinas pageant for the third time around! In an interview, Sharon Cuneta's daughter KC revealed that she has been handpicked by the BPCI to return as a host for the 54th edition of the Binibining Pilipinas 2017 pageant. The country’s most prestigious beauty pageant, Bb. Pilipinas will be held in April at the Smart-Araneta Coliseum in Cubao, Quezon City. 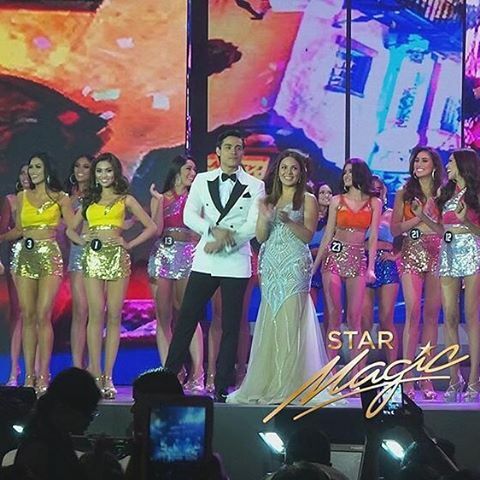 KC, currently a National Ambassador Against Hunger of the United Nations' World Food Programme, hosted the pageant in 2016 with actor Xian Lim. She also hosted the Bb. Pilipinas in 2011 with Derek Ramsay, Precious Lara Quigaman, and Miriam Quiambao. The Bb. Pilipinas 2017 will crown the representatives of the Philippines in Two of the Big Four International beauty pageants: the Miss Universe and Miss International. The other coveted titles are Bb. Pilipinas : Supranational, Intercontinental, Grand International and one unconfirmed title.